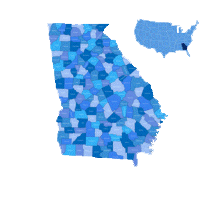 This Friday night, Region 5 AAAAAA lights up with a highly anticipated match-up between two Eagle teams when Etowah hosts Milton – Eagles against Eagles! Milton is very well coached by former Pope HS Asst. Head Coach, Defensive Coordinator, and Strength/Conditioning Coach,Tony Howie DeCristofaro (bio HERE). Etowah Head Coach, Dave Svehla (bio HERE) has built a strong Region 5 contender and was formerly at El Paso Gridley High School in Illinois. 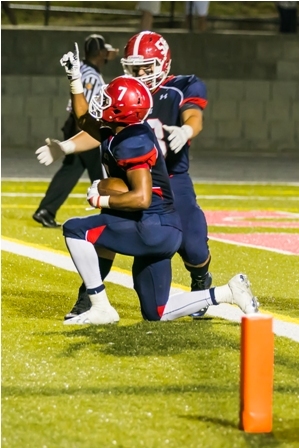 The Milton “Mpire” battled the Trojans of Lassiter last week and handed them a devastating loss 56 – 0, dominating every phase of the game and holding a high-powered run and pass offense to their first 0 point game! Etowah’s “Empire” comes out of a major battle with Cherokee County rival Woodstock where they barely lost in double-overtime 47 – 44. Both these teams have a shot at Region 5 AAAAAA. Woodstock is 5-0 overall and atop the region at 3-0. Trailing by a half-game is Roswell, which is 2-0 in the region and one of three teams yet to play its third game. Walton, Cherokee and Etowah are all 2-1. Etowah holds a tiebreaker over Cherokee because of a head-to-head win, but it has not played Walton. 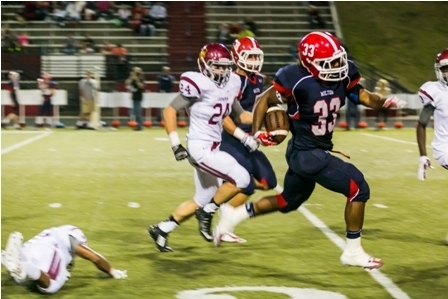 Last week Milton utilized stand-out players and to generate over 500 yards of offense against Lassiter. Both these teams have demonstrated strong Offenses and Defenses, although Etowah allowed 47 points last week to Woodstock. 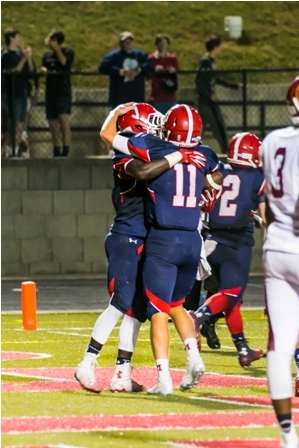 Last week Milton utilized stand-out players (#33 Micco Brisker, #11 Austin Mcleod, and # 7 Chris Turner) to generate over 500 yards of offense against Lassiter. Both these teams have demonstrated strong Offenses and Defenses, although Etowah allowed 47 points last week to Woodstock. Our pre-game coverage provides Rosters below and our game day coverage provides finger-tip access to everything you need for GAME DAY! See us Game Day, where we post roster, information, and additional links that are easily accessible for you via your smartphone, iphone, android, or iPad. In addition, GHSANewsOnline will be QuixScoring the game for MaxPreps. Support your TEAM by being at this Conference Match-Up!